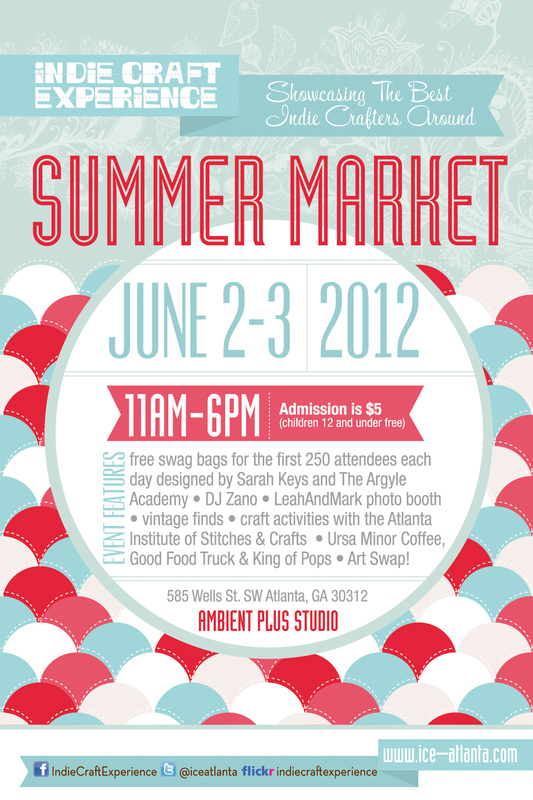 looking forward to the Indie Craft Experience Summer show this coming weekend. 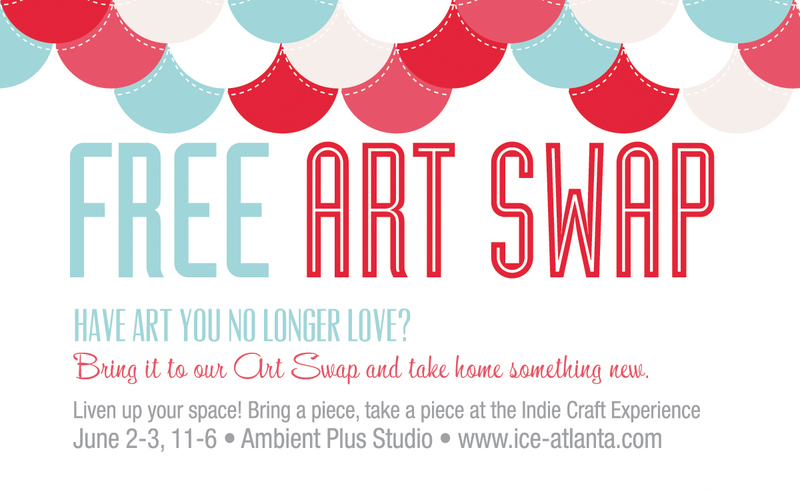 tons of great crafters & artist! !